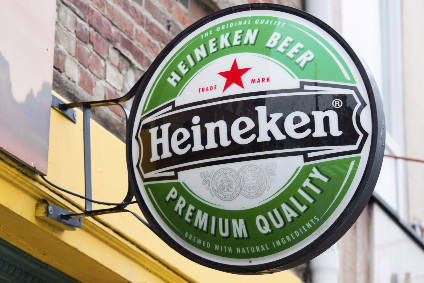 Dutch brewing group, Heineken, has made a $56m bid for the Panamanian brewer, Cervecerias Baru-Panama. 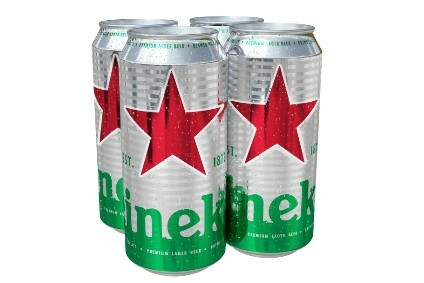 Heineken has made the bid for total control of the company in collaboration with its Central American partner, Florida Ice and Farm Co (FIFCO). If successful, Heineken would end up with 75% of Baru while FIFCO would own the remaining 25%. 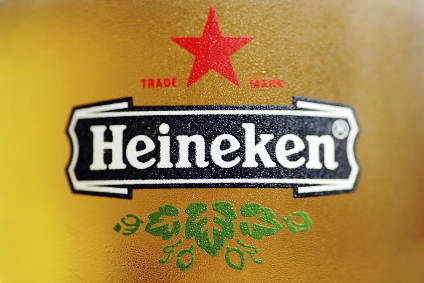 Heineken said it would be financing the deal with cash and expected Baru to make a contribution to group net profit after the first two years.